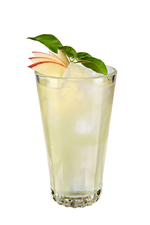 MUDDLE apple and then basil in base of shaker. 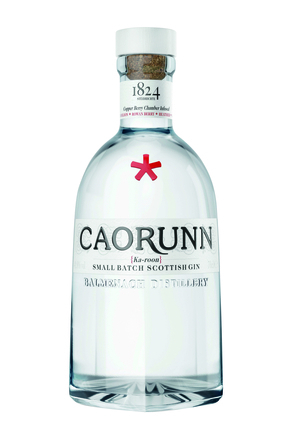 Add Caorunn gin and cordial, SHAKE with ice and strain into glass filled with cracked ice. TOP with soda. 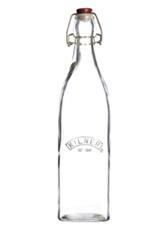 Special ingredient #1: Homemade Kaffir lime cordial made with water, sugar, lime juice and kaffir lime leaves, or substitute with equal parts lime cordial and water. 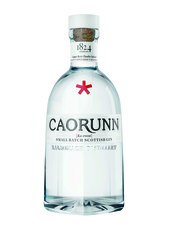 Created in 2018 for Caorunn Gin by Jaime Añon, Córdoba, Spain.